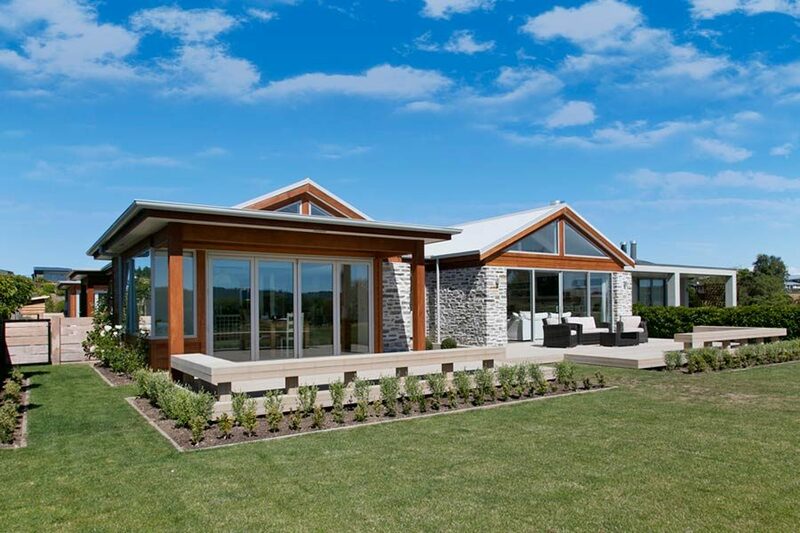 There are countless decisions that need to be made when building a new home, but picking one from NZ’s many exterior cladding options is one of your major choices. As the outer shell, it’s the main feature that everyone will see and the house cladding type sets the style for the rest of your home. What’s the best cladding system for you will depend on what look you plan to go for; for instance industrial, modern or old-fashioned. Cladding materials vary in colour, texture and geometry, allowing you to make a choice that is unique to your home. As cladding is such a big decision we thought it would be useful if we gave you some insight into a few of your exterior cladding options. Some of the main factors that you may want to think about and research include cost, weight, insulation capability, durability, aesthetics and maintenance requirements. Brick offers a strong, low-maintenance, classic cladding choice with a wide range of colours, patterns and textures to choose from. However, with advancements in technology and developing trends adding more choice on the market, brick appears to have become less popular than it once was. Brick cladding systems do have many advantages though, including durability, good thermal insulation properties, good fire protection and a low rate of moisture absorption. There are many different cladding systems available with a plaster finish, including but not limited to Rockcote plaster facades and autoclaved aerated concrete. A plaster finish holds timeless aesthetics and can easily be combined with other house cladding types. Different finishes are available, giving you choice in a smoother or more textured look and of course a range of colours. Many plastering systems also have good insulation properties. Timber offers versatility and can be used in many forms such as timber weatherboards or cedar slats. One disadvantage of timber cladding options are the maintenance requirements. Whether the timber is stained or painted this will need to be repeated several times during its lifetime, averaging on a 7- to 10-year maintenance period. As a natural product timber is also likely to move somewhat, so that is something to keep in mind. The New Zealand market offers a range of natural stone cladding systems including but not limited to schist, granite and slate. Stone is a great option for a feature segment. It is also one of few cladding materials that can be used as a feature for the interior of your home, keeping the style consistent. Stone is however not a renewable resource and can also gather a white powdery coating which requires cleaning in order to maintain a good look. Metal cladding options are most commonly made using aluminium or steel. Steel is generally more expensive and more durable. Aluminium is comparatively cheaper but can be damaged more easily in bad weather. An advantage of metal cladding is its low maintenance requirements, needing simply a good wash each year. However, compared to other cladding types, metal is not considered to provide good insulation. Whichever you consider the best cladding system, be sure you keep in mind that you are not limited to one choice for you home. Often a more interesting look can be created by combining more than one exterior cladding option. When you are comparing different house cladding types, put some thought into it, get creative and make sure your house ends up with the style that you want.